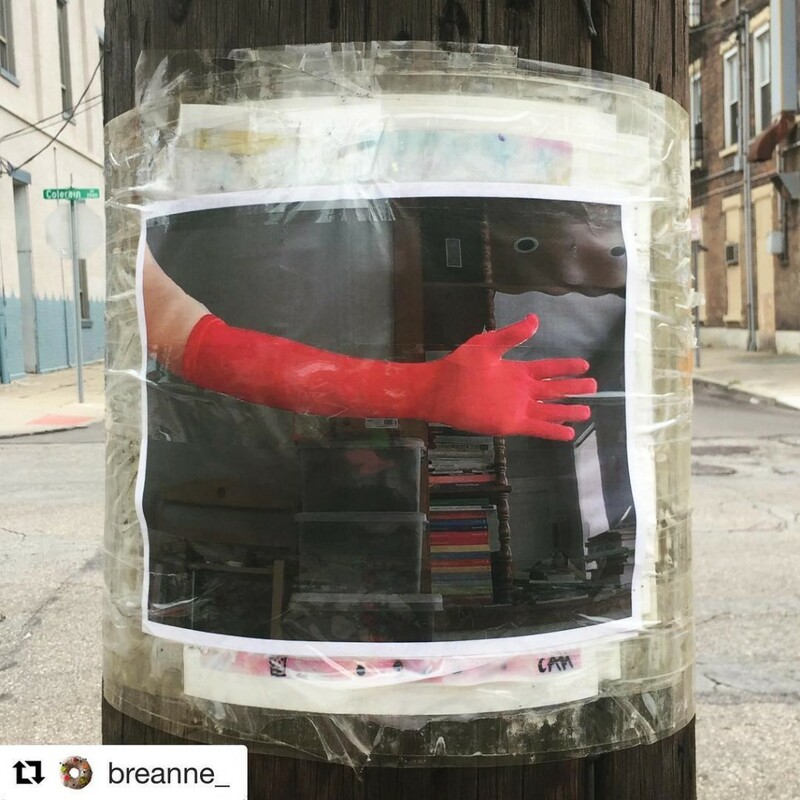 Breanne Trammell maintains this informal exhibition on a pole in Cincinnati – #easternpole – check it out! Located at approximately 2927 Colerain Avenue, Cincinnati, OH. This is a photo related to my recent installation with red elbow-length satin gloves. Eastern Pole is east of Western Pole, a project instigated by Jesse Malmed in Chicago, IL. Eastern Pole is stewarded, installed, and instagrammed by Breanne Trammell. 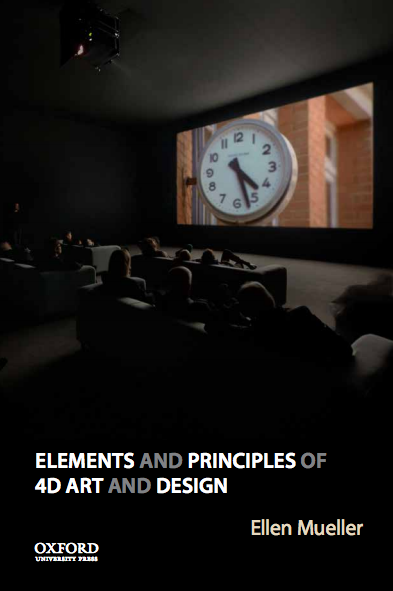 Mostly weekly exhibitions of 8.5″ x 11″ works.